We can supply skips ranging in size from 4 cubic yards to 40 cubic yards. We can also provide lockable enclosed skips ideal for security and preventing light waste being blown around. The price depends on size, location (see areas covered) and the type of waste you intend to deposit. 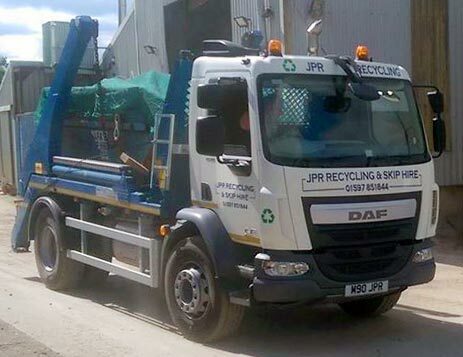 Most types of waste can be deposited in our skips but some items are prohibited, for further information and for conditions of hire please see our terms and conditions. We know it can be difficult to know which size of skip to choose so below are example of some of our most popular sizes to act as a guide to choosing the most suitable skip. This skip will hold the equivalent of two small sofas, ideal for smaller jobs. This is the smaller of the two builders skips, ideal for smaller projects and refurbishments. This skip is available with a door on request. This is our most popular size of skip, suitable for all light and heavy waste and is ideal for large building projects. This skip is available with a door on request. 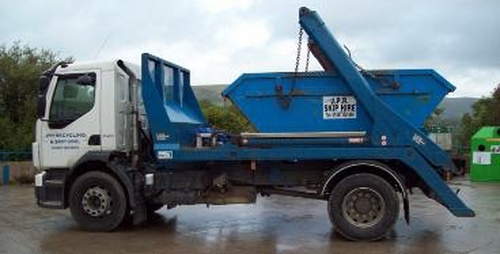 This is one of the largest skips we supply and is suitable for large quantities of light waste or for very bulky items. This skip is not suitable for very heavy waste such as rubble/soil. Copyright © 2019 JPR Recycling Ltd, All rights reserved. Company Number: 04623694.